Defines a base orientation sensor interface and concrete sensor subclasses to monitor the device’s physical orientation in relation to a stationary three dimensional Cartesian coordinate system. 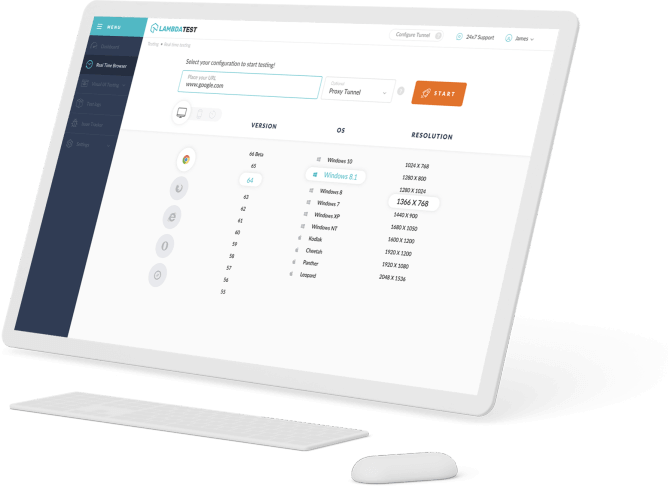 The Orientation Sensor API stretches out the Generic Sensor API to give non specific data depicting the gadget's physical introduction in connection to a three dimensional Cartesian facilitate framework. The Absolute Orientation Sensor class acquires from the Orientation Sensor interface and depicts the gadget's physical introduction in connection to the Earth's reference facilitate framework. Different subclasses depict the introduction in connection to other stationary headings, for example, genuine north, or non stationary bearings, as in connection to a gadgets claim z-position, floating towards its most recent most stable z-position. 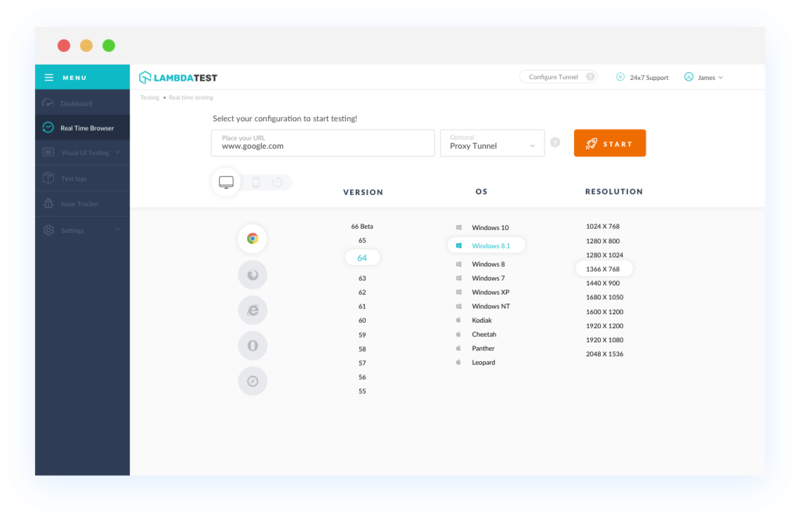 With LambdaTest you can test your website on 2000+ browser and OS combinations for cross browser compatibility issues and ensure that your webpage fallbacks are working fine on browsers that do not support Orientation Sensor. Chrome browser version 4 to Chrome browser version 57 does not support Orientation Sensor property. Chrome browser version 58 to 66 does not support Orientation Sensor property by default but can be enabled by the "Generic Sensor" experimental flag in about:flags. Chrome browser version 67 supports Orientation Sensor property. Orientation Sensor is not supported by Mozilla Firefox browser version 2 to 61. Internet Explorer browser version 6 to 11 doesn't support Orientation Sensor. Safari browser version 3.1 to 11.1 doesn't support Orientation Sensor. Microsoft Edge browser version 12 to 17 does not support this propertyorientation-sensor. Opera browser version 10.1 to 53 doesn't support Orientation Sensor.